This workshop is to familiarize workshop trainees with the nature and the impacts of the international economic crises that would affect SMEs’ operation. 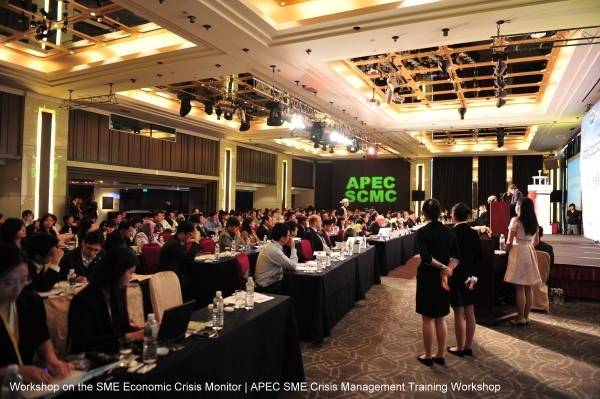 It will also help the workshop trainees be aware of the importance of a Crisis Management Plan (CMP) to SMEs’ business operation and provide SMEs with skills and knowledge to draw a clear and useful CMP. 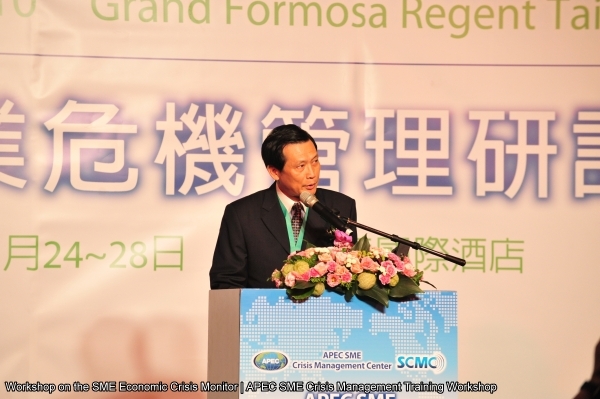 The workshop will also address the strategies to prepare and respond to the crises. 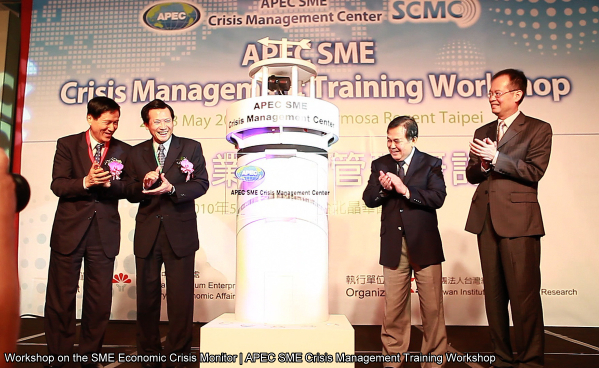 During the workshop, Director General Lai from SMEA, MOEA, Director General Chang from MOFA, Ambassador Noor (APEC Executive Director), and Dr. Hong from TIER, initiated the grand opening for the APEC SME Crisis Management Center (SCMC) that aims to guide SMEs through Economic Turmoil.